LOWEST PRICING ON CORE BOXES. 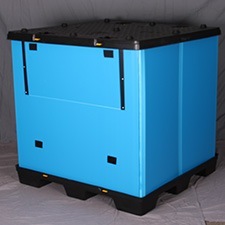 Contact us for details, pricing and availability on our standard core box products. 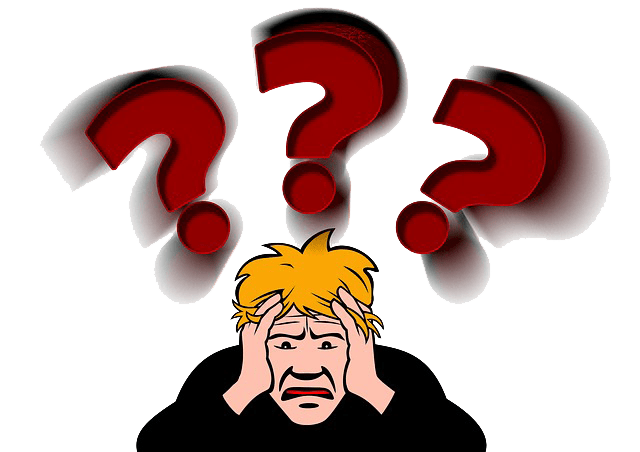 Compare The Advantages of Plastic Packaging Solutions Corrugated Plastic Boxes And See How We Get An A+ Against Our Competition. Corporate Headquartered in Phoenix, Arizona, Plastic Packaging Solutions Inc. has become an industry leader specializing in the design and manufacturing of plastic packaging, materials handling and point-of-purchase displays. Plastic Packaging Solutions’s design and engineering team will give you access to over 100 years of combined design experience to assist and create solutions. We produce your order in one of he largest and most advanced production facilites for plastic corrugated extrusion and product conversion available. 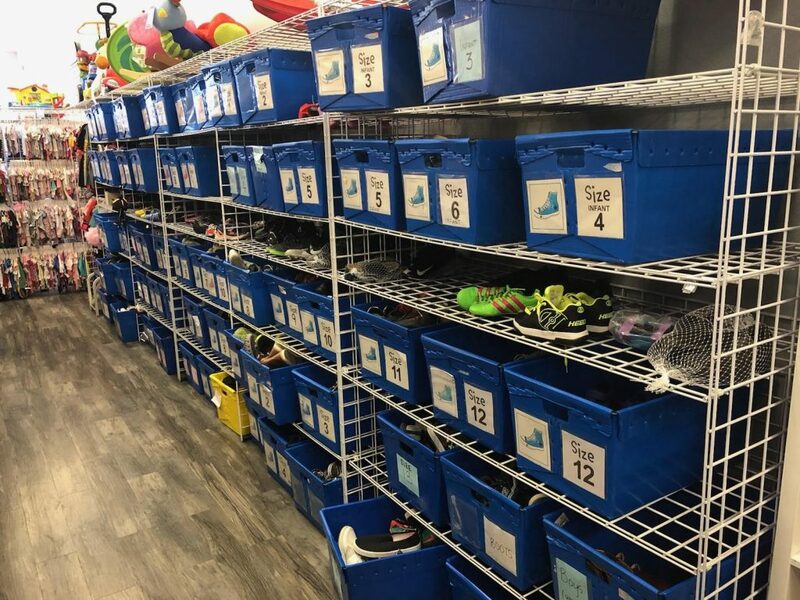 With repeat customers spanning decades, we believe the sale is never complete until the project’s goal is fulfilled and our customer is satisfied. 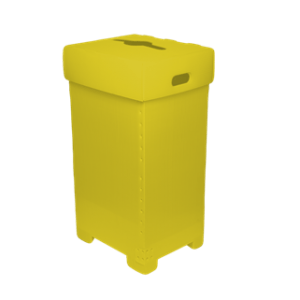 Corrugated Plastic Boxes: Plastic Packaging Solutions is the industry leader in the design and application of corrugated plastic. Plastic Packaging Solutions has been servicing their customers for over 55 YEARS and the ownership has spanned four generations. Corporate Headquartered in Phoenix, Arizona since 1957 Plastic Packaging Solutions Inc. has become an industry leader specializing in the design and manufacturing of corrugated plastic packaging, materials handling and point-of-purchase displays. 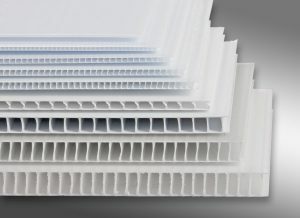 Since first introducing plastic corrugated to the U.S. market in 1980 it has well proven itself to be a superior alternative to other materials used for packaging and displays. 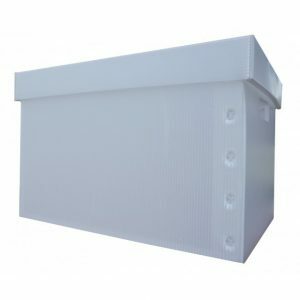 Plastic Packaging Solutions is one of the largest suppliers of Plastic Corrugated Core Boxes in the industry and has a variety of the most common Core Boxes in stock for fast delivery. 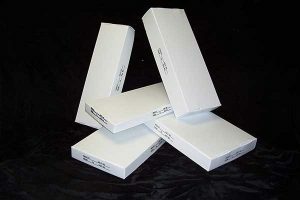 PPS Plastic Corrugated Core Boxes are lighter and more durable than waxed paper corrugated core boxes. PPS Core Boxes are ideal for customers that require long term storage of their core samples or would like to reuse the core boxes for additional projects and samples in the future. 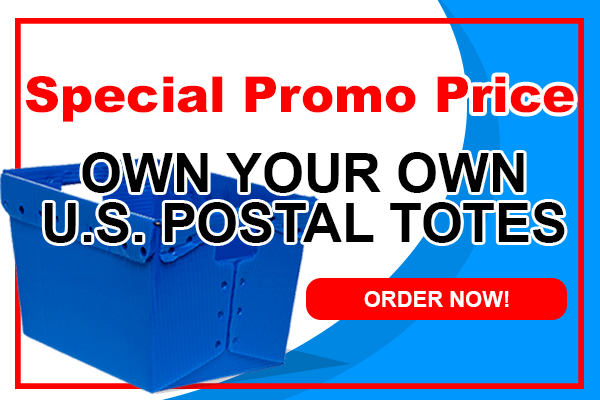 PPS has customers that have had our core boxes in service for decades. PPS Plastic Corrugated is not affected by direct contact or submersion in water or 99% of all chemicals making it an ideal material for Core Boxes. PPS Core Boxes are not affected by wet core samples or the rainiest of environments making it ideal for most all core site applications. It is lighter than any other material used for core boxes including waxed paper, wood or molded plastic core boxes. This will also help you save on your shipping costs. 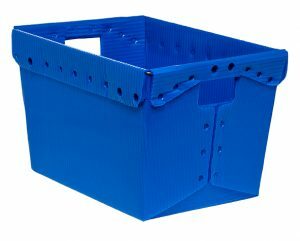 PPS Plastic Corrugated Core Boxes are 100% recyclable. 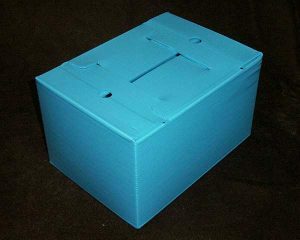 If you don’t see the Core Box size that you need we can custom make a Core Box that is exactly what you require. 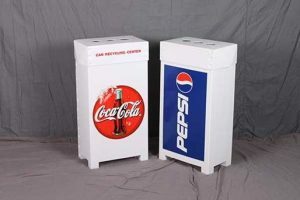 Please contact us for details, pricing and availability on our standard Core Boxes or any custom requirements you may need.